In a market environment that overwhelmingly encourages constant activity by investors who seemingly want to double their money every week, a discussion of stocks to buy and hold forever seems comically out of place. And yet, for better or worse, that’s the mindset all of us should adopt for most of our investing capital. More often than not, the more you trade, the worse you end up doing. It has been said (and verified) that 95% of true “day traders” — the most aggressive and active of all market participants — end up losing money by being too active for their own good. Conversely, the fact that Warren Buffett’s favorite holding period is “forever” and how he’s got a track record most investors would envy is just as telling. With that as the backdrop, here’s a rundown of 10 stocks to buy and hold forever … or at least until something significant changes with your life plans or the companies themselves. Calling a spade a spade, shares of telecom giant AT&T Inc. (NYSE:T) haven’t been easy to own in a while. The stock is down 14% from its mid-2016 peak, while most other stocks are well up for the timeframe. The impasse has been an increasingly tougher wireless and broadband market. But now that plans to acquire media outfit Time Warner Inc (NYSE:TWX) look good a turnaround might have begun. 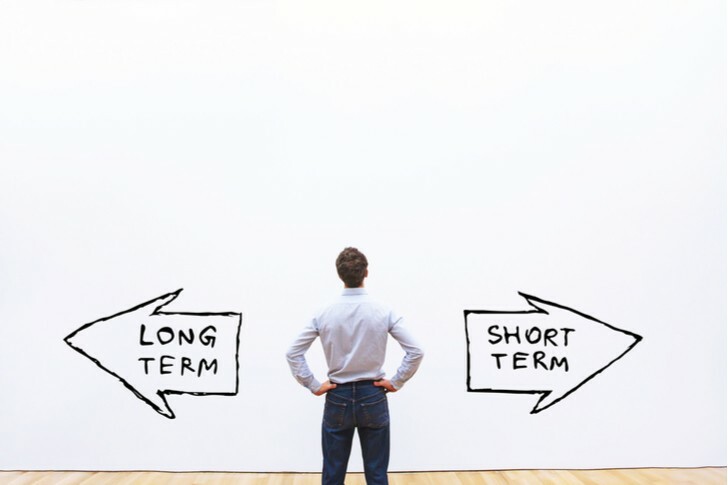 If your intended timeframe really is “forever” though, a tough couple of years is nothing … particularly considering you’re collecting a healthy dividend yield on your position’s current value. More than that though, this is a telco name with a lot of clout, and a little more than $50 billion in the bank. And, if/when the Time Warner deal goes through, it will have yet another revenue-bearing weapon in its arsenal. 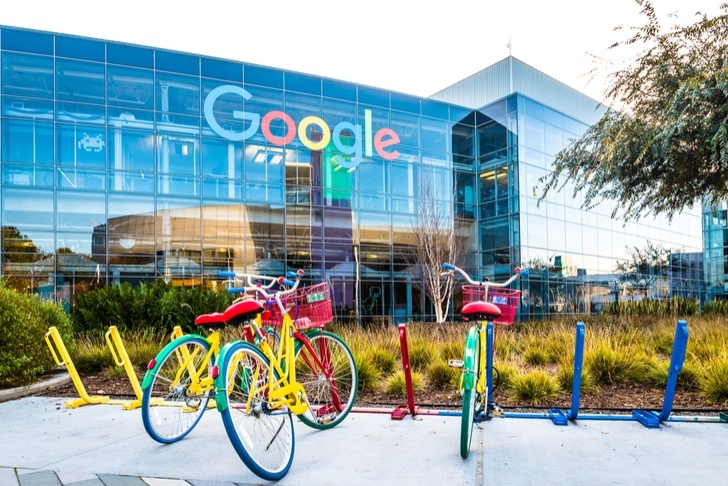 Fans and followers of the company will likely know that Google parent company Alphabet Inc (NASDAQ:GOOGL, NASDAQ:GOOG) beat last quarter’s earnings estimate, posting $12.77 per share. What got lost in the shuffle is how operating margains fell to 21 % from last quarter’s 24%. Appreciated or not, Alphabet is a profit and revenue growth machine that has earned its spot on a list of “forever” stocks to buy. It may not always beat estimates, but it does always increase its numbers. That’s because it keeps finding a way to serve as the middleman for about 70% of web searches done on desktops, and boasts being the preferred search engine for about 90% of the queries made via a mobile device. If it was going to be toppled, we’d see evidence of it by now. In an era where complicated companies are shedding disparate parts of themselves so each arm can be hyper-focused on doing one thing exceedingly well, 3M Co (NYSE:MMM) is something of an outlier. It offers everything from office supplies to healthcare products to the power transformers you see perched on top of power-line poles. It’s wild mix that seems to work for 3M though, giving the company something to sell regardless of the economic environment. The clincher: 3M has managed to pay and increase its dividend every year going all the way back to 1977. Yes, the advent of Amazon.com, Inc. (NASDAQ:AMZN) has proven problematic for the world’s biggest retailer, Walmart Inc (NYSE:WMT). Rumors of Walmart’s death at the hands of Amazon, however, have been greatly exaggerated. After being knocked over a few years ago, the company has regrouped, having figured out a way to fight the ever-growing reach of its online rival. The evidence? Last quarter’s same-store sales grew 2.6%. Per-share profits missed estimates, to be clear, but much of that miss can be attributed to investments the retailer has been making in itself. 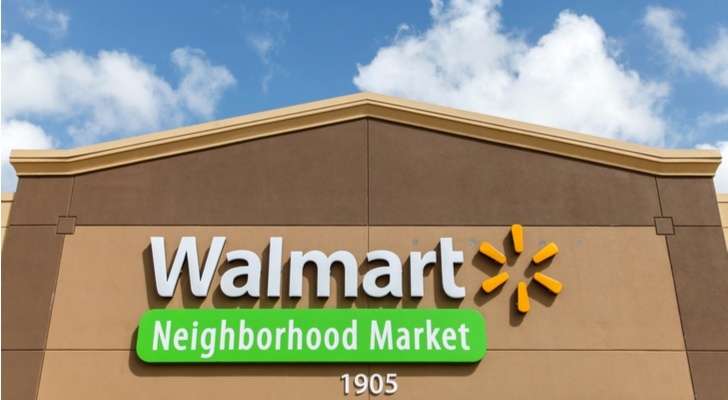 While it has been an ugly battle at times, Walmart has finally learned how to compete with Amazon.com. The fact that it can leverage its stores to do so only bolsters the bullish case. 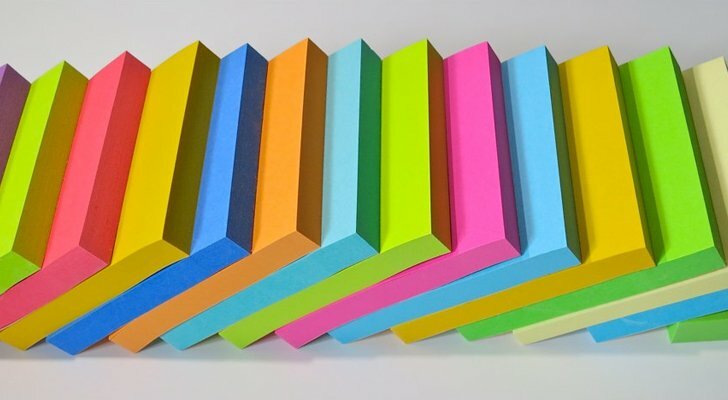 No list of stocks to buy and hold forever would be complete without a utility stock. In good times and bad, consumers almost always pay their electricity bill. And, even though margins are thin and power providers don’t have a ton of pricing power, they have little competition in most markets. Most requests for rate hikes are also approved without question. To that end, Southern Co (NYSE:SO) is one of the top picks of the litter. Southern serves nine million customers, mostly in the south, although it’s represented in most of the major regions of the United States. More important, Southern Co has dished out stunningly consistent (even if tiny) profit growth, setting the stage for equally consistent dividends. It has not failed to increase its annual payout since the late 90’s. As advanced as we’ve become as a society, the need for medicines, surgical products and simple healthcare solutions like Band-Aids and Tylenol is never going to go away. 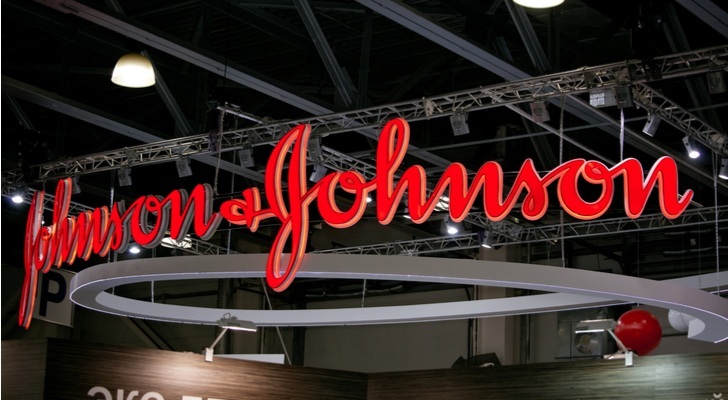 That means Johnson & Johnson (NYSE:JNJ) — which maintains a bigger product portfolio than most investors realize — will always have something to sell to someone. That being said, don’t think for a minute that a play on J&J is capitulation in the search for respectable growth. The company isn’t just about treating tummy troubles and selling no-tears baby shampoo. It still operates a pharmaceutical arm as well, with rheumatoid arthritis and Crohn’s disease drug Remicade and blood-thinner Xarelto both driving more than $1 billion in annual sales for the company. If the Warren Buffett mindset is the underlying philosophy in play here, why not go straight to the source and buy a piece of the fund he built from the ground up? 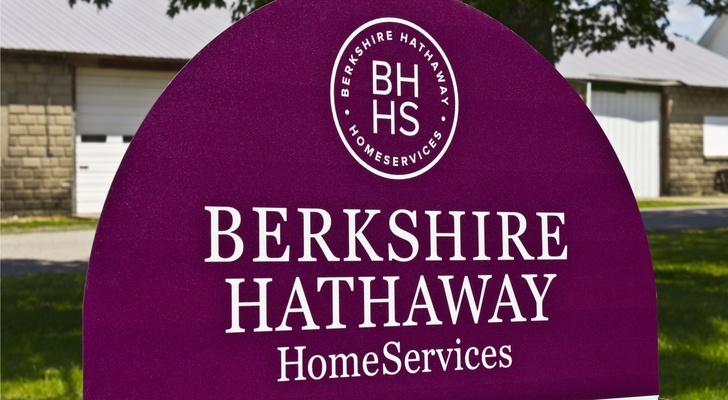 That’s Berkshire Hathaway Inc. (NYSE:BRK.B, NYSE:BRK.A). Sure, in his most recent letter to shareholders, the Oracle of Omaha said he’s struggling to find new companies at a “sensible purchase price,” which is the life-blood of the organization’s growth. There’s also the stark reality that the 87-year-old Buffett is increasingly less involved with Berkshire Hathaway. That separation is only going to widen as time marches on. Still, he has more than proven his way works for the long haul. Over the course of the past half-century, Berkshire stock has performed about twice as well as the S&P 500 has. There’s an old adage … the only two sure things in life are death and taxes. It’s a humorous point about the limited nature of human life and the far-reaching power of the IRS. But, it’s not necessarily a complete cliche. There’s a third certainty. That is, as long as people are living on the planet earth, they’ll be creating garbage to shuttle to their nearby landfill. 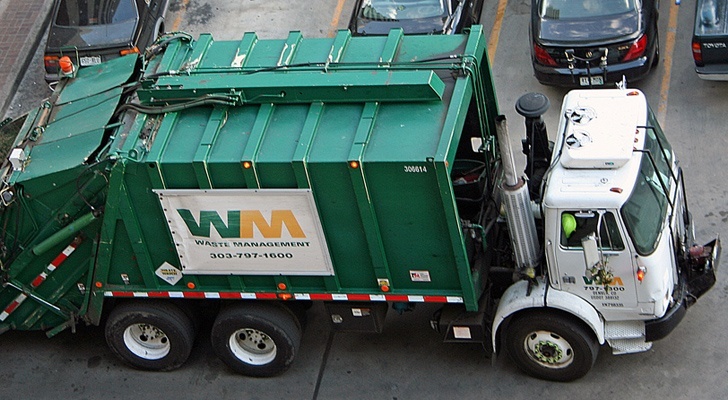 Enter Waste Management, Inc. (NYSE:WM), which runs garbage-pickup services for 21 million North American customers. Although its top and bottom lines ebb and flow, the bigger trend for both is pointed upward. Look for more of the same too. As CEO Jim Fish pointed out late last month, “The babyboomers are coming into a period of heavy medical spend. All of our parents are aging and spending more on medical spend. There is medical waste generated from that, we are in that business. The industrial economy is important to us. Perhaps just as certain as death, taxes and the creation of trash, as long as people are alive they’re going to need water to survive. That puts a water utility name like American Water Works Company Inc (NYSE:AWK) in the catbird seat. 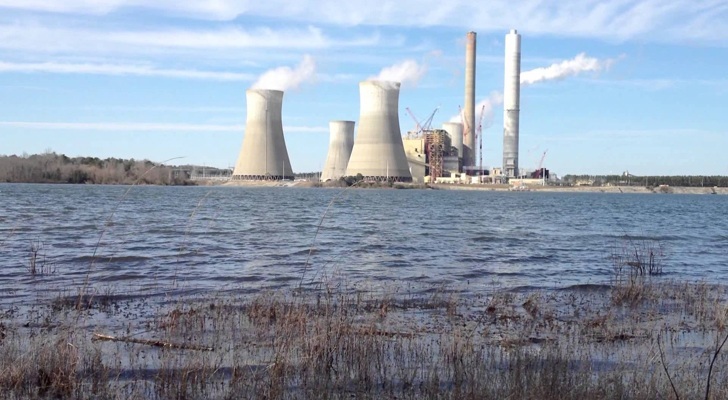 Much like electricity providers Southern Company, American Water Works Company — which offers water and sewer services to 15 million people in the United States — is rarely told no when it wants to raise rates. 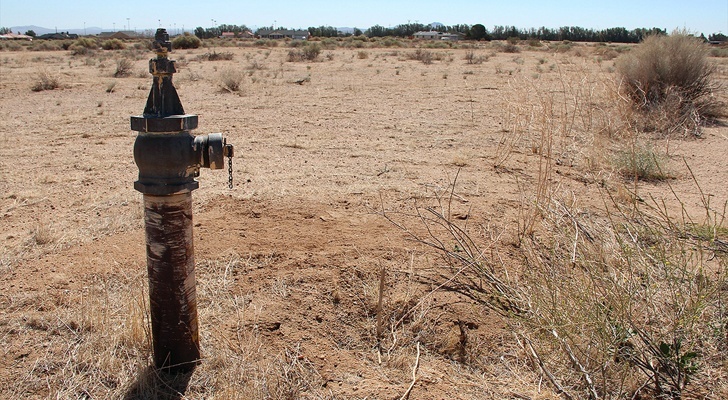 Water service prices have risen at above-inflation rates for the past several years, and American Water Works Company has benefitted from that industry-wide trend. It’s not apt to change anytime soon. Last but not least, while the purchase of things like cars are cyclical, and the automobile industry itself is subject to constant reinvention, there are some consumer goods people just buy over and over again without a second thought. Among those often-repurchased items are Colgate toothpaste, Palmolive dish soap, Speed Stick deodorant and Cuddly fabric conditioner. Yep, they’re all made by Colgate-Palmolive Company (NYSE:CL), though they’re only a small sampling of the brands you’ll find under the company’s umbrella. 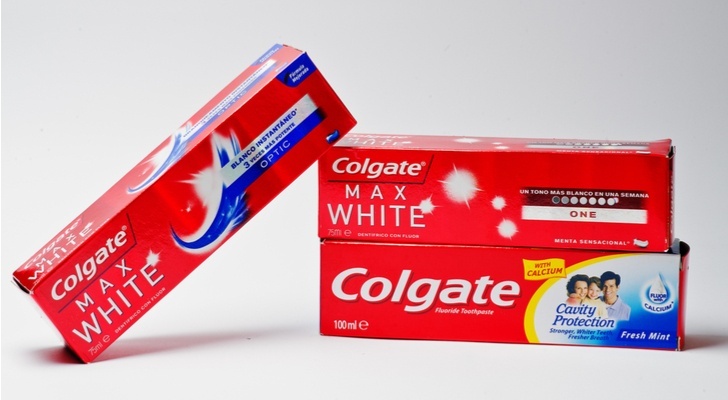 Those who know the Colgate-Palmolive story well will know the company has gotten into some sloppy spending habits, crimping margins more than most shareholders would like. That’s starting to change, however, with a serious and rather impressive cost-cutting initiative. The benefits of that work could last years, if not decades. 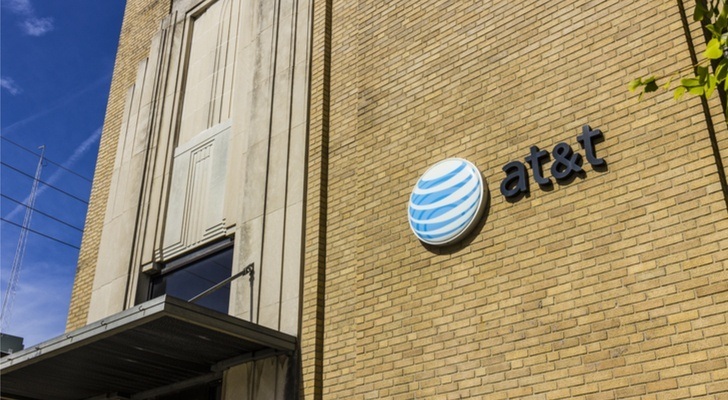 As of this writing, James Brumley hold a long position in AT&T. You can follow him on Twitter, at @jbrumley. Article printed from InvestorPlace Media, https://investorplace.com/2019/04/10-best-stocks-to-buy-and-hold-forever/.